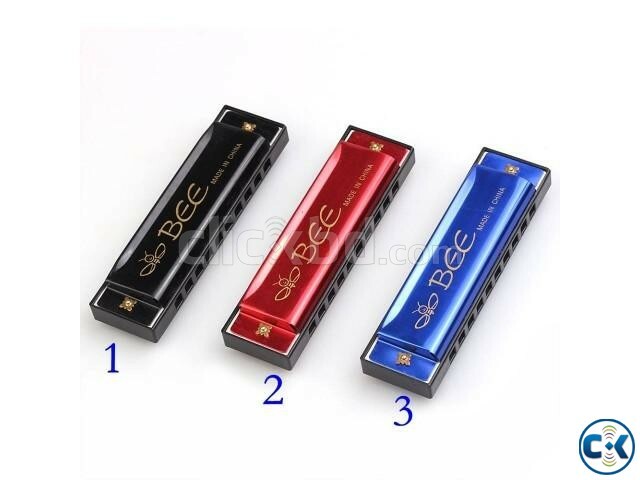 This mouth organ is made of long lasting material that makes it safe to play. It has a high reed response with outstanding dynamics that will ensure powerful and clear sound quality. It is also designed with a well formed cover plate for convenient handling. You can therefore grip it with utmost convenience. It has a slim design that can be carried easily without any hassle.